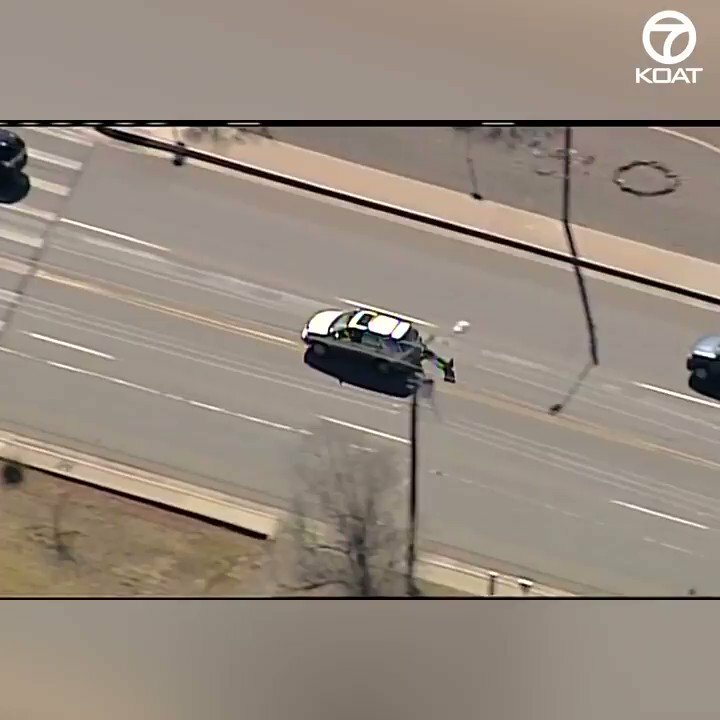 Albuquerque Police are responding to a second deadly accident in Albuquerque. The Albuquerque Police Department says a man who likes to run from officers then surprises them with a can of mace to the face is back to his old tricks. 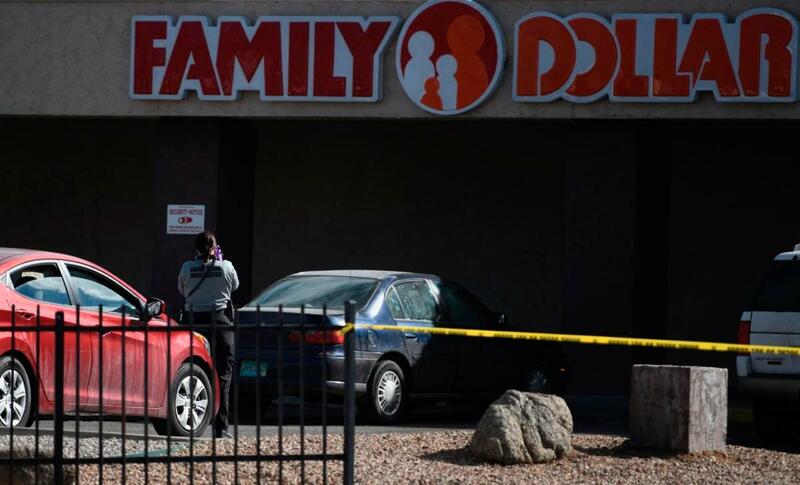 Albuquerque police are investigating a deadly shooting at the Family Dollar on Central and Wyoming. A 19-year-old is being investigated for the murder of two Albuquerque teenagers. Police say a man was shot in the face last week in the area of Jefferson and Cutler during a road rage incident. Now the accused suspect is waking up behind bars. 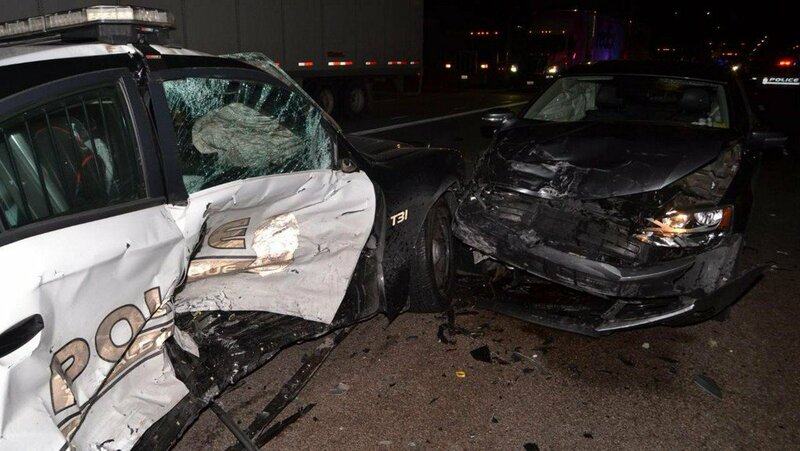 Police say it was a 21-year-old woman who drove drunk and ran into an APD officer's vehicle at I-40 and Louisiana Sunday. 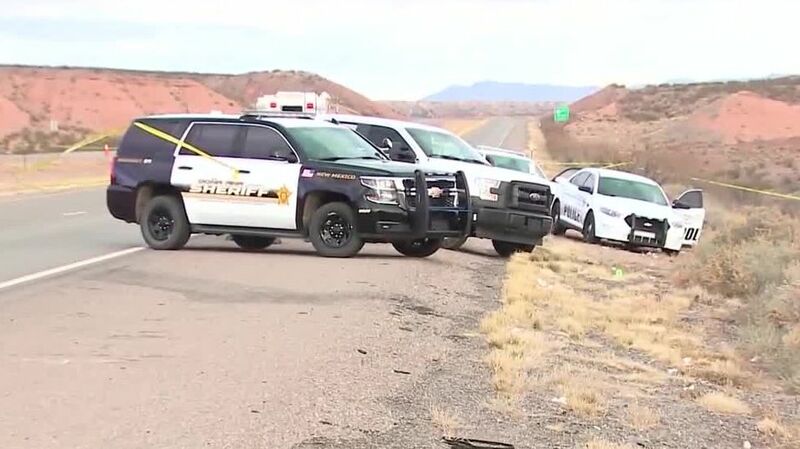 The Bernalillo County Sheriff’s office is investigating a deputy-involved shooting near Central Avenue SW and Airport Drive SW.